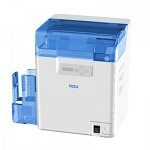 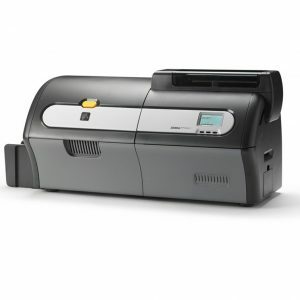 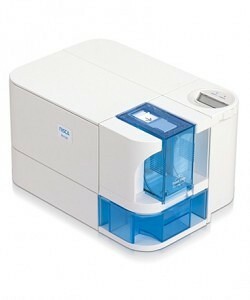 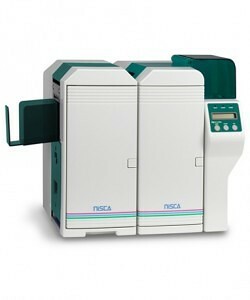 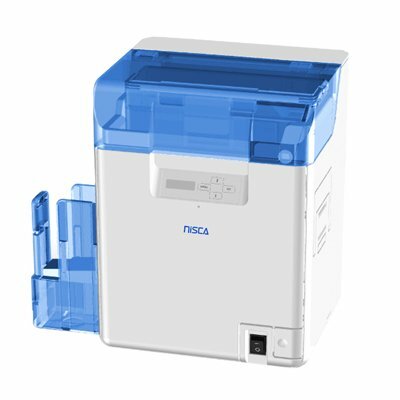 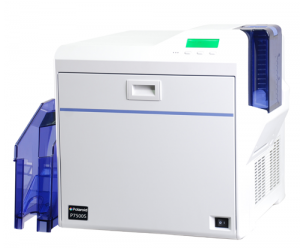 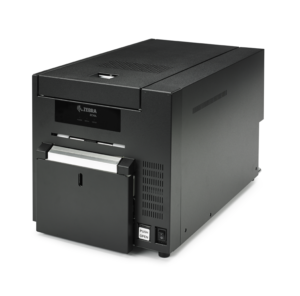 The Nisca PR-C201 offers a high speed, 600 dpi, 24-bit color and prints at the astounding speed of over 145 cards/hour! 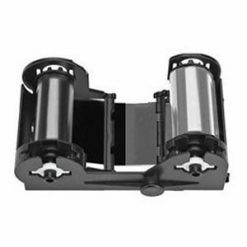 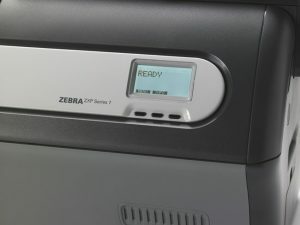 The PR-C201 comes available with an optional encoder, mag encoder, contact encoder and/or contactless encoder. 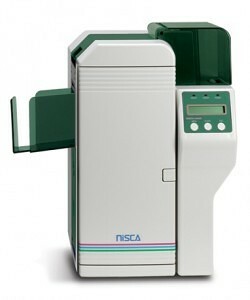 Nisca’s retransfer printing technology allows you to print FULL COLOR, FULL BLEED IMAGES in brilliant true color. 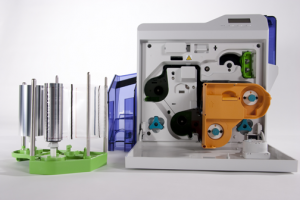 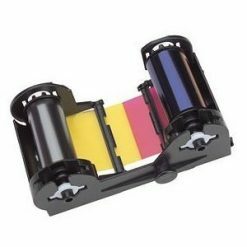 The retransfer process uses dye sublimation to print a high-resolution image in reverse directly onto the film base. 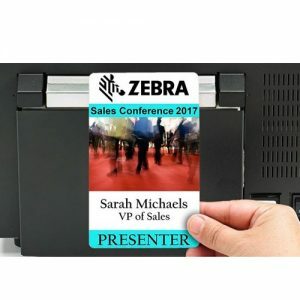 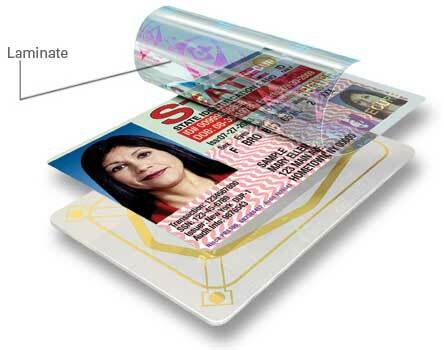 The printer then thermally transfers the image and film onto the card surface through heat and pressure, thermally bonding it to the card surface.